We were sad to see the end of the Summer Holidays, we were doing an activity a week as part of the #SaveSummer campaign by Asda. 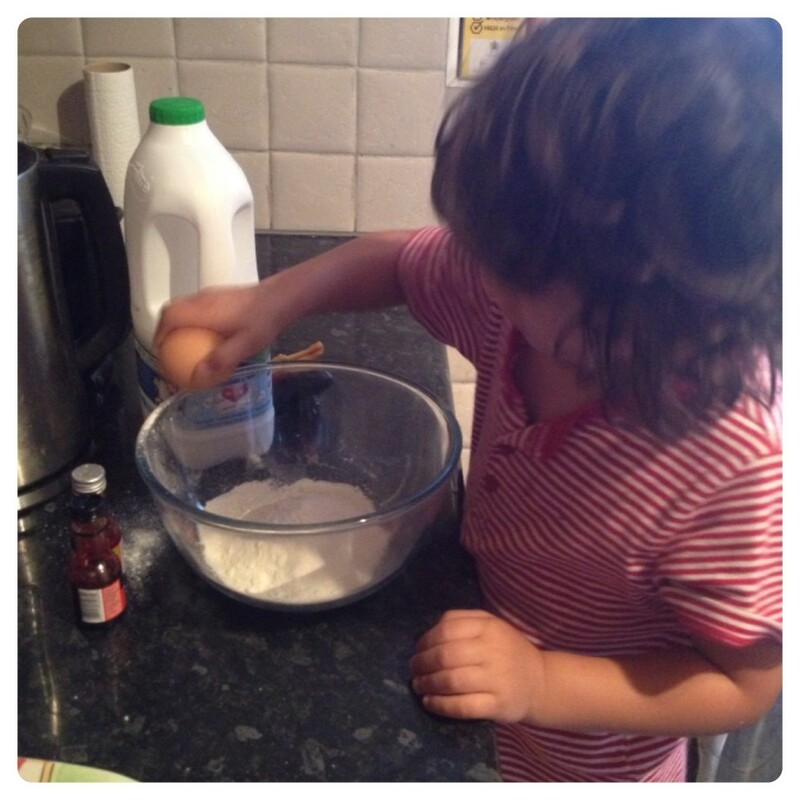 We decided to do one more activity to keep the summer going before little man starts school. 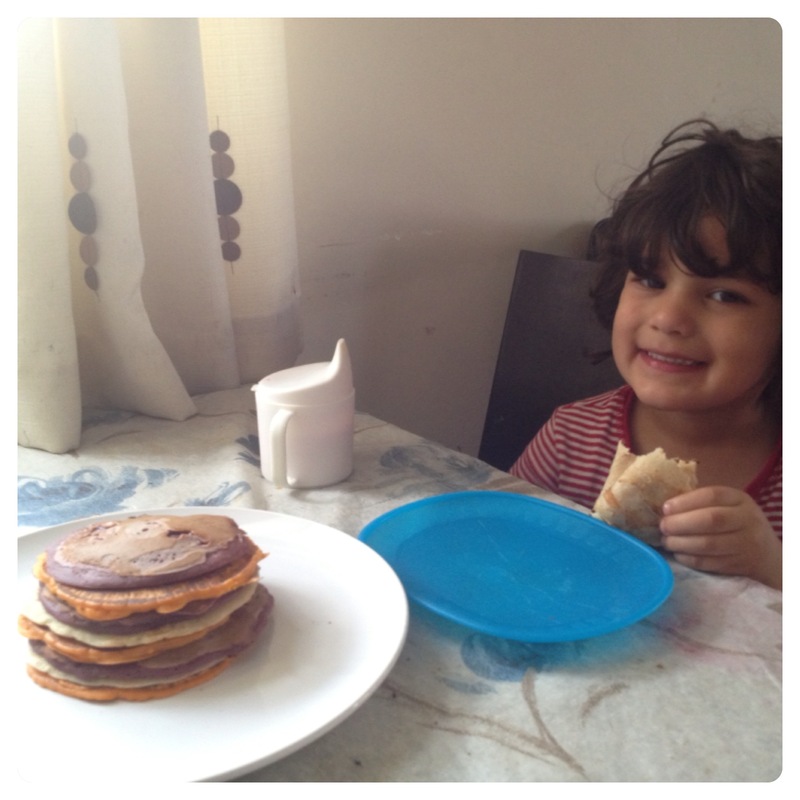 We tried Rainbow Pancakes and they were yummy! It’s Not Pancake Day, But We’ll Have Them Anyway. 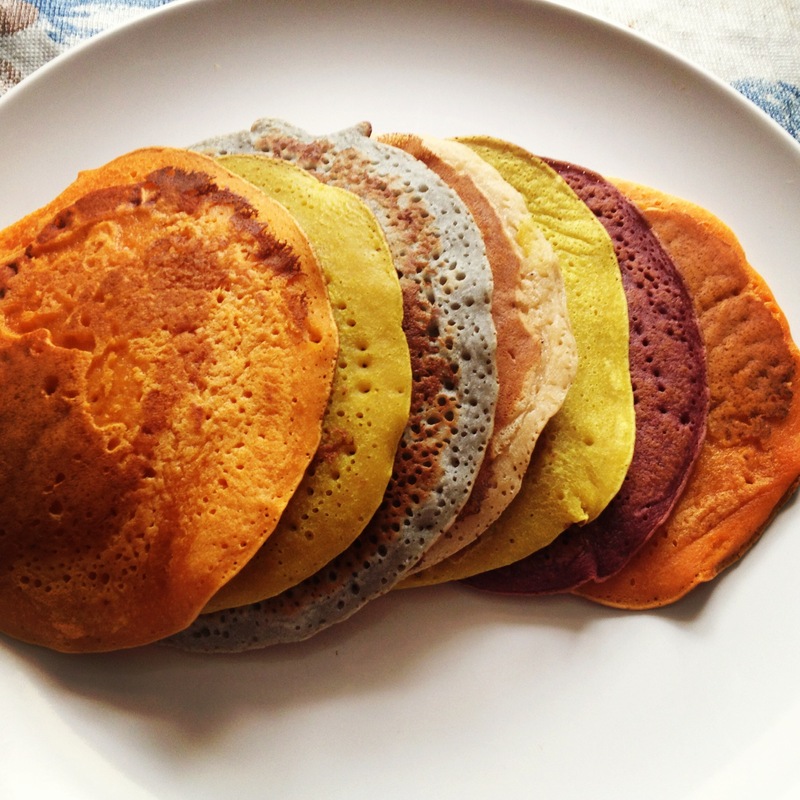 Making pancakes is a good idea, making a rainbow is even better! 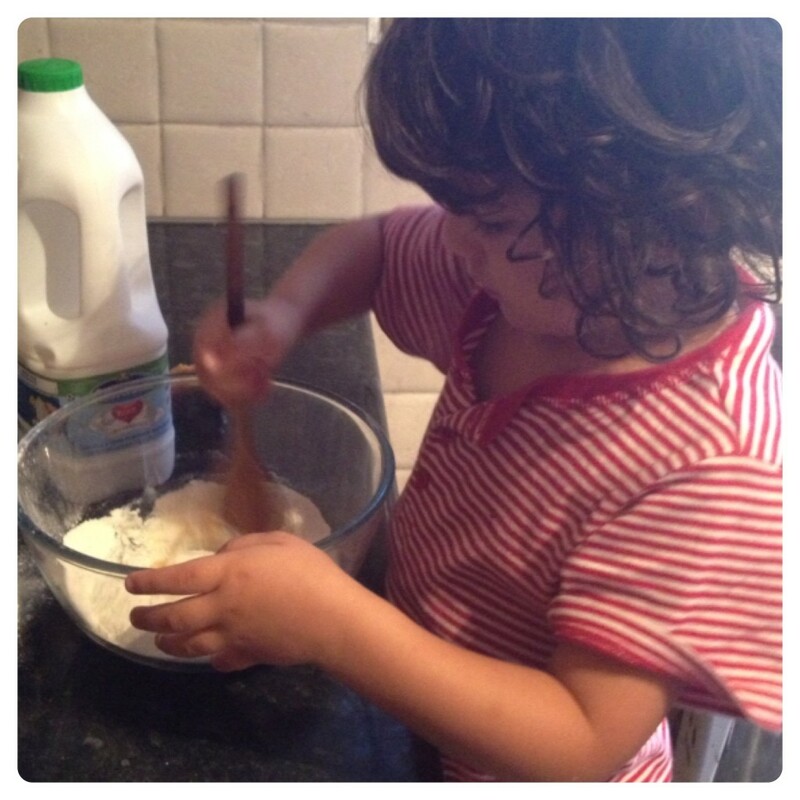 Mix three mugs of flour, three big spoons of baking powder, a teaspoon of salt and a big spoon of sugar. Make a well in the center and pour in two and a half mugs of milk, two eggs and six big spoons of melted butter; mix until smooth. Once smooth rest the batter for about as long as an episode of your favourite TV show. 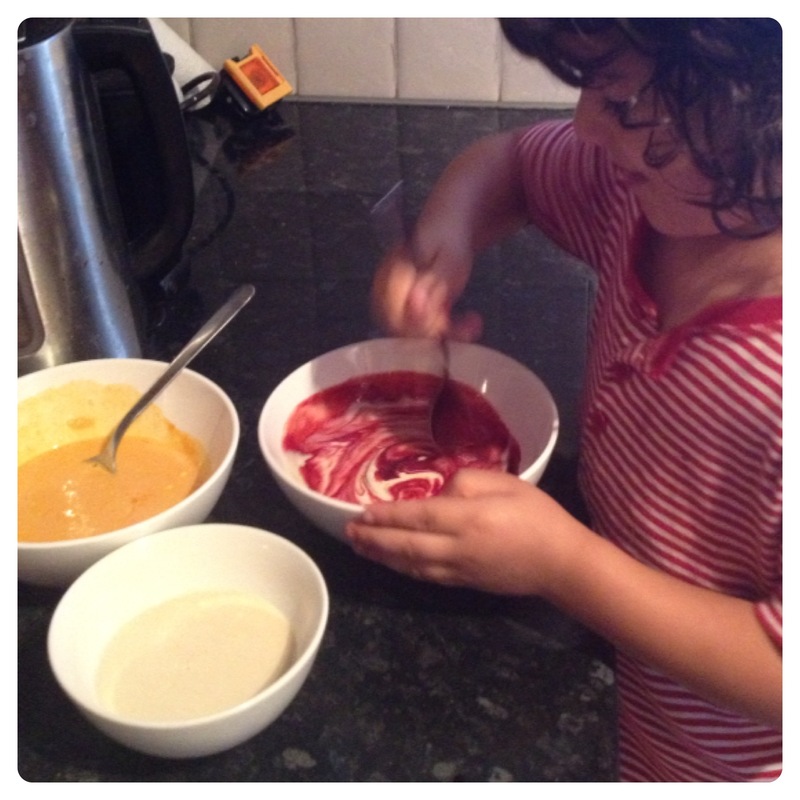 Separate the mixture into seven bowls and add different food colouring into each bowl. Use a ladle to pour the mixture onto your heated and greased pan and flip the pancake once it’s starting to bubble. 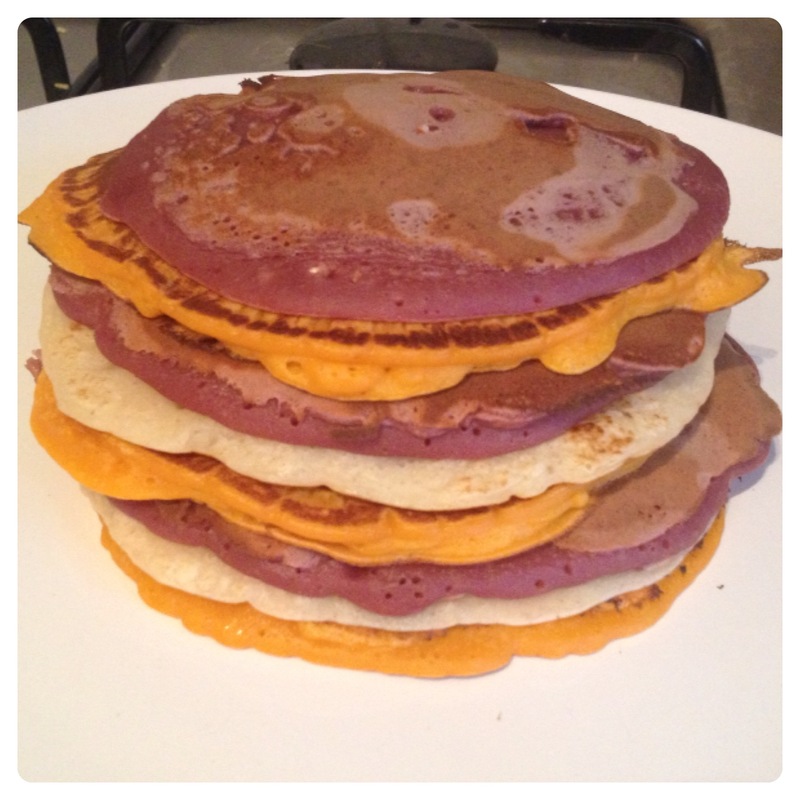 Upload a picture of your pancake stack using the hashtag #SAVESUMMER. 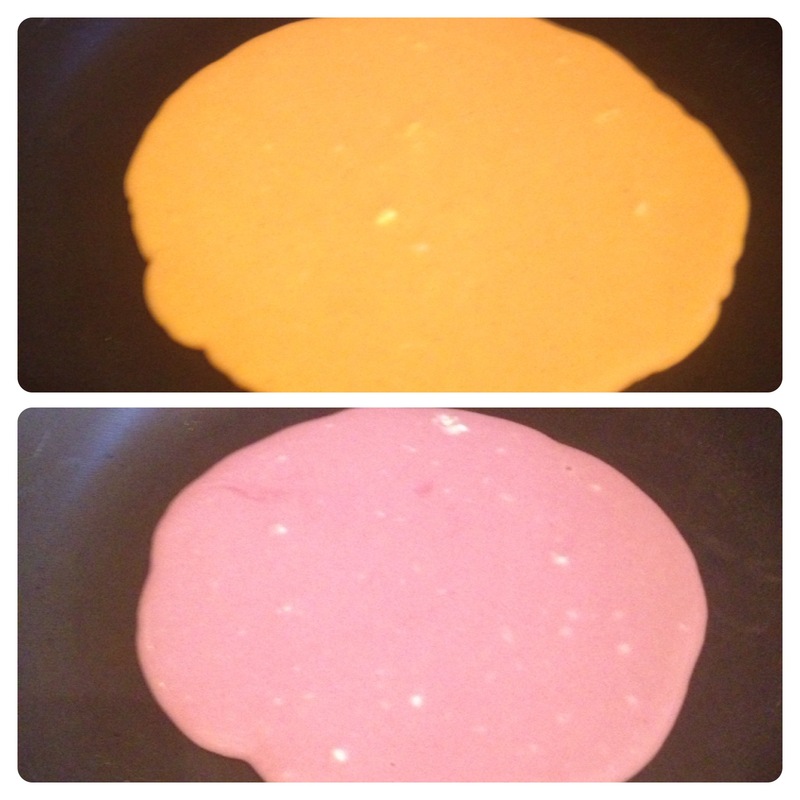 We used orange and red food colouring to make our pancakes. Next time we will be trying other colours. 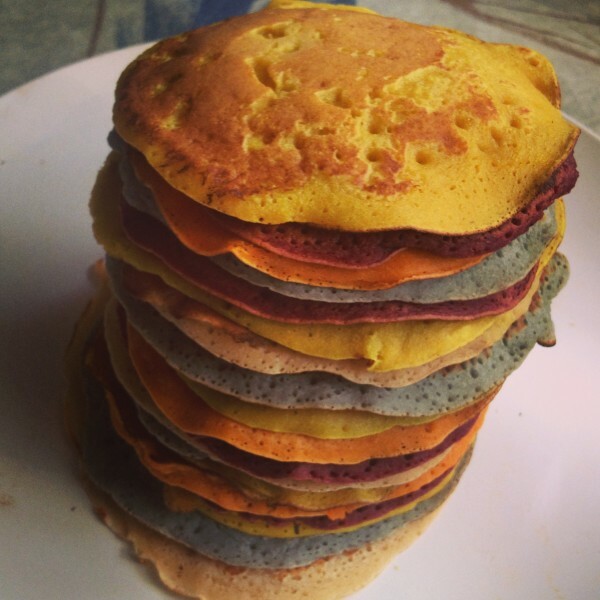 Needless to say, it was very enjoyable making pancakes and even more, rainbow pancakes. 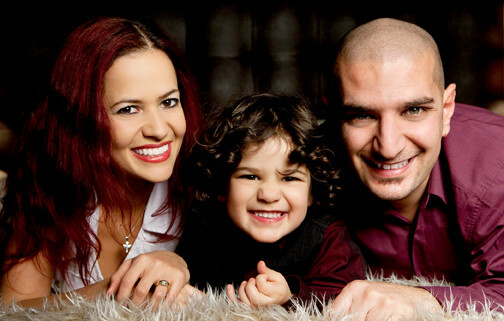 They were enjoyed by the whole family! 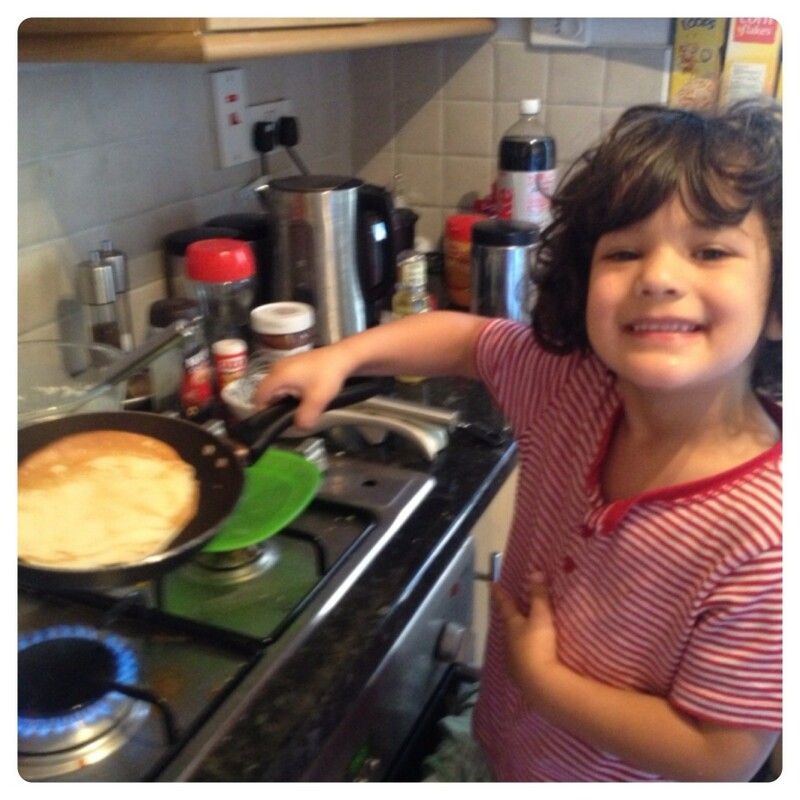 6 Responses to "Summer Holiday Activities: Pancake Rainbow #SaveSummer"